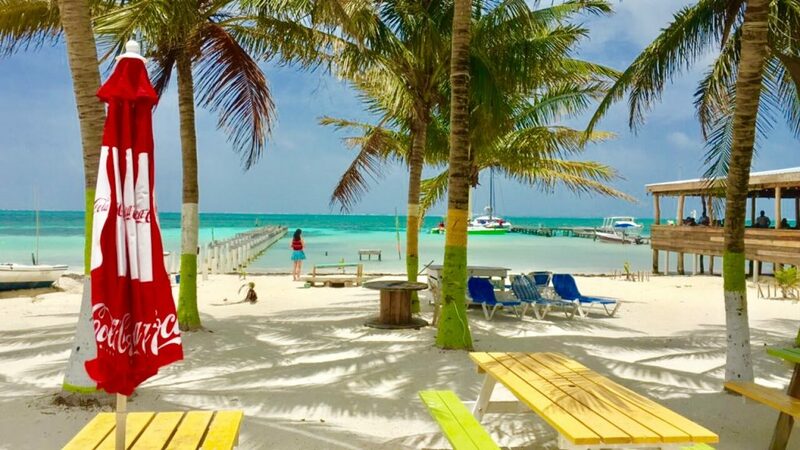 Caye Caulker in Belize is a paradise. White, powder-like sand, pristine reefs, turquoise water and locals who always have a smile. The perfect mix of small-scale tourism and local life, it is very, very hard to want to leave. But alas, after extending your time here far too many times you will eventually have to move on – and if you’re on the typical Gringo Trail in Central America that means either going south in the direction of Tikal or north, where you travel budget for Mexico will extend a lot further than in Belize! There is a lot of out-of-date or contradicting information out there, and I struggled to find the best option – so I have put together this guide for the best way to get from Caye Caulker to Tulum, but you could also use for San Pedro, Ambergris Caye or Belize City to Chetumal, Bacalar Lagoon, the Mayan Rivera, Playa del Carmen or all the way up to Cancun! After all, there are plenty of ruins in Mexico you won’t want to miss! 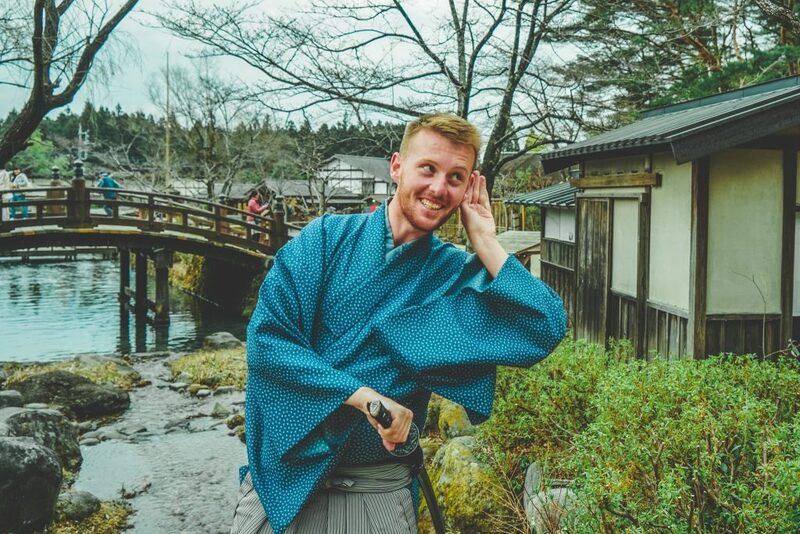 I hope this guide helps and gets you where you need to go, I have given three options for a high, medium and lower budget traveler (with varying levels of comfort) – but of course, you can also opt for a very expensive flight from Belize City Airport. Please note none of the following options include the exit fee for Belize which at the time of writing was $20 USD or $41 BZD. It must be paid in cash and goes toward border maintenance, immigration, and conservation. The quickest way to do this route From Caye Caulker to Mexico is to leave on one of the daily boat companies, San Pedro Belize Express, departing from Caye Caulker around 7 am going via San Pedro town on Ambergris Caye (where you can also pick it up) and continuing on to Chetumal in Mexico. 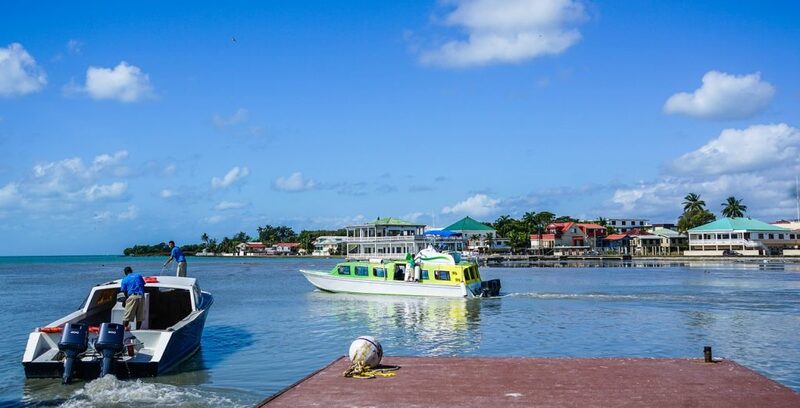 Please note the Belize Water Taxi Express is no longer in operation. This boat from Belize to Mexico costs around $55 USD and takes around 2 hours, not including time to go through customs in San Pedro which can often add an hour or so. There are also additional fees for going through customs in San Pedro and for using the dock, which is reportedly around another $10 USD. 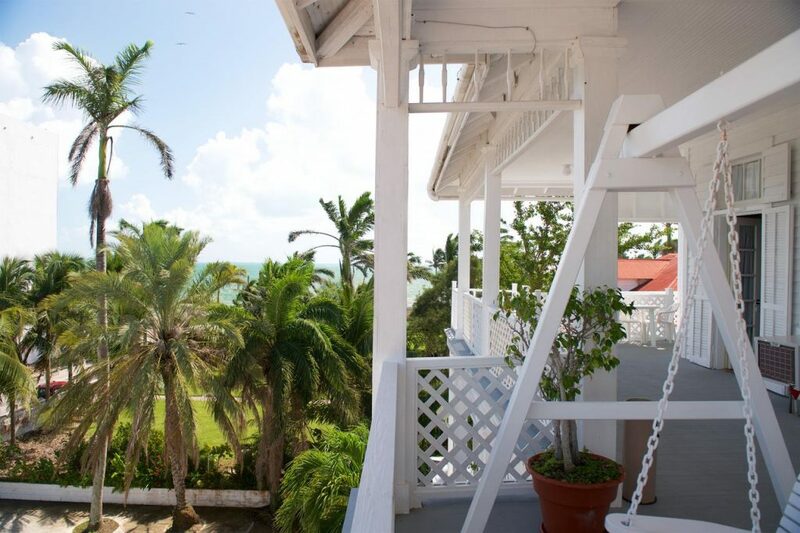 Arrive late into Belize City? Also, note there are reports of the trip being horrible on the rough open sea section and Mexican immigration being slow at the port. From the port you should take a taxi either by yourself or negotiate with other passengers, or wait a few minutes for the collectivo to turn up which goes to the ADO bus station (20 mins, Taxi is around 100 pesos, 24 for collectivo) from which it is 4.5 hours via second-class bus (with air conditioning) to Tulum for 104 pesos. 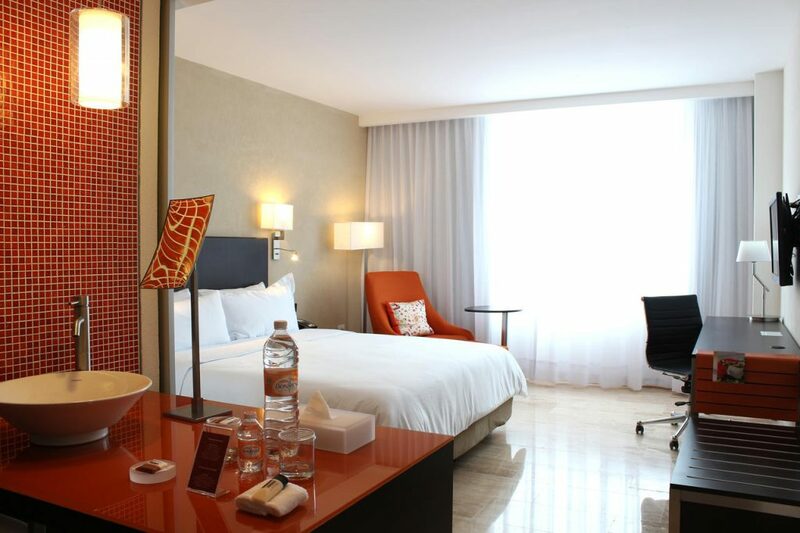 It is around 5.5 hours to Playa del Carmen and 7 hours from Chetumal to Cancun. Total travel time to Tulum is around 7-8 hours depending on the day, so if you leave Caye Caulker at 7 a.m you can expect to be in Tulum Town around 3 pm. Total cost: $75 – $85 USD. Coming from Guatemala? Whether your driving or busing ake sure you read my ultimate guide to Tikal before you go so you don’t get ripped off! If you want a slightly cheaper option, without the ocean crossing but still maintaining comfort – I recommend you get From Caye Caulker to Tulum via boat and premium ADO bus. Worried about your budget? 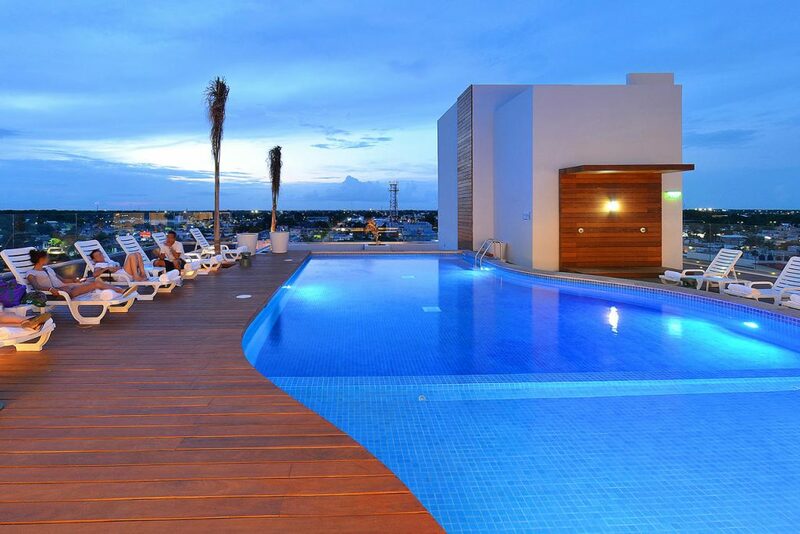 Mexico is a lot cheaper than Belize! An ADO bus from Belize city to Tulum leaves the Belize Bus Station two times a day, at 11 am and at 9 pm. I don’t recommend at night unless you take the ADO night bus from Belize to Cancun as it arrives at 3.30-4am in Tulum but arrives at a more respectable 6 am in Cancun. The cost for either option is $40 direct from Belize City to Mexico and your final destination, though for some reason you have to pay the fare twice. 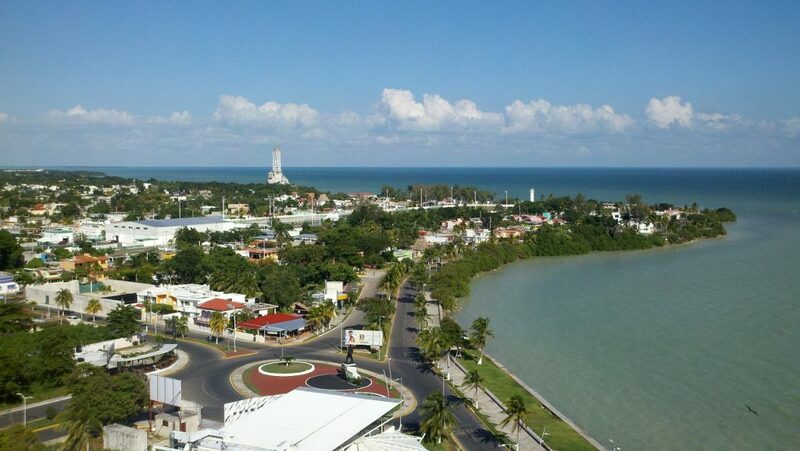 Half in Belize City and half in Chetumal. From all reports, this Ado Belize to Cancun bus does not fill up, but cannot be purchased online so I recommend arriving 30 minutes to one hour before departure. To get to the bus station is a 15-minute walk in a rather grimy area so I recommend to take a taxi for $8 BZD. Ferries leave Caye Caulker roughly every hour (check the schedule at the dock in advance) and take one hour so you should leave Caye Caulker at least 2 hours in advance in this case. The third and final option is by far the cheapest but does take the longest so I recommend you catch the first ferry out of Caye Caulker to Belize City (as above) or the very latest 9.30 am – transfer to the bus station in Belize City either via taxi or walking and take the local chicken bus to Chetumal (the first step in taking the bus from Belize city to Tulum). It leaves from the further ‘gate’ every 30 minutes to 1 hour and is clearly marked on the front. It is not like other chicken buses in Central America and had luggage storage underneath, was not very full, was well-ventilated and only stopped a few times including Orange Town for 15 minutes bathroom and food break. It cost $7 USD all the way to the border with Belize, across to Mexico and into downtown Chetumal. Be very sure to ask them to drop you at the ADO Primera Class Station which is actually before the final stop and easy to miss. From there we caught a second class bus to Tulum from Chetumal for 104 pesos as in the first option. Total travel time was 10-11 hours but had the lowest cost at $22 USD total including taxi to Belize bus station. 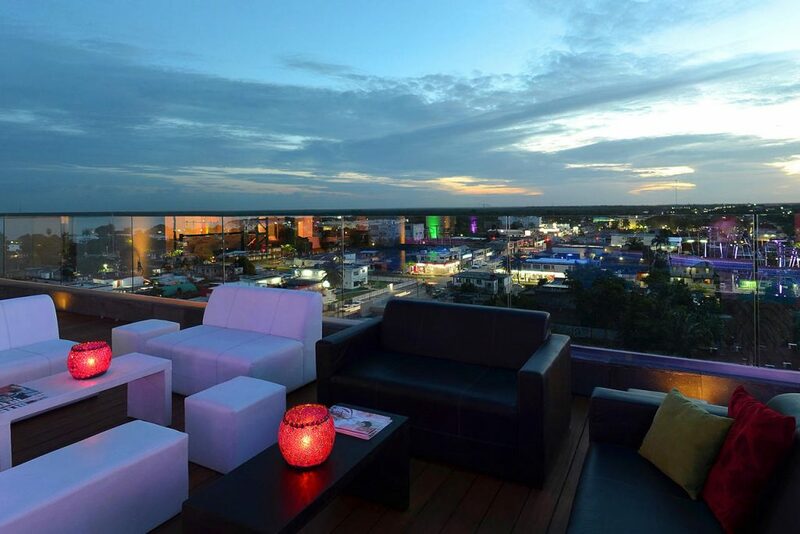 Or of course, you can always take a break and go from Tulum to Chetumal then Chetumal to Caye Caulker…Maybe with a stay at the beautiful (and much cheaper than Belize) Fiesta Inn Chetumal! 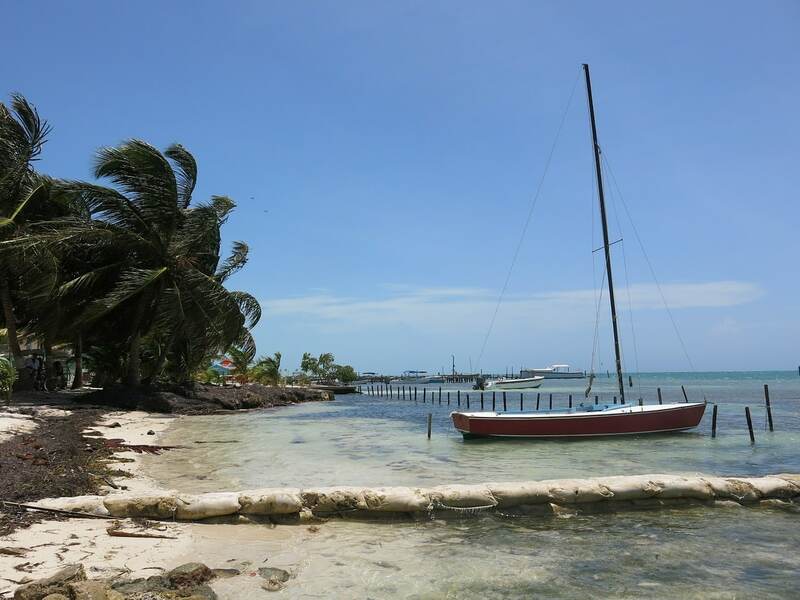 If you have plenty of time and plan to take the water taxi Chetumal to Caye Caulker (or vice versa) why not make it a longer stop as there are plenty of things to do in Chetumal Mexico including museums, archaeological sites, and cenotes. The top sites to see in just a few days would have to be The Museum of Mayan Culture, the Boulevard Bahía sea walk, the Mayan ruins of Kohunlich, Oxtankah, and Kinichná or the Cenote Azul and the Laguna de Bacalar. 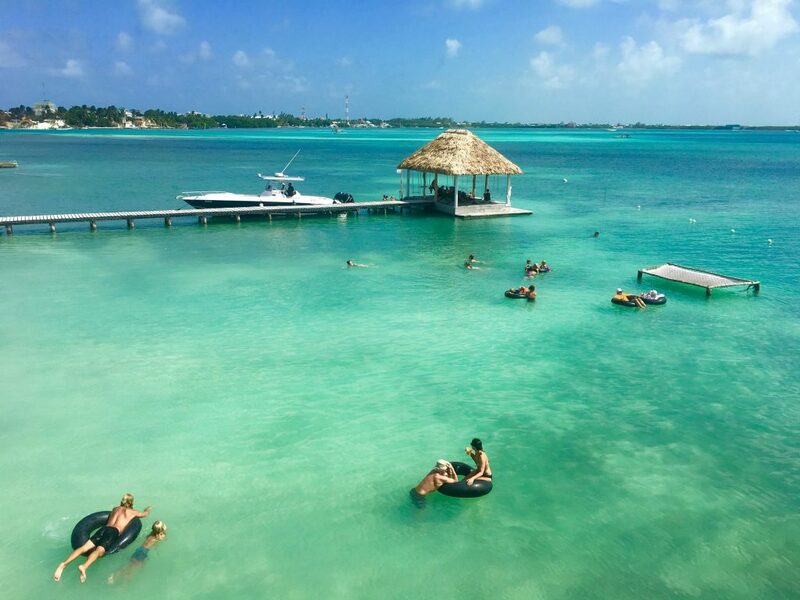 Bacalar is so beautiful itself and you can find plenty of backpack orientated Bacalar accommodation though hotels in Chetumal are probably the best deal and very affordable compared to Caye Caulker accommodation or hotels in Tulum. And there you have it, three options for getting from Belize Caye Caulker to Tulum Mexico by coach, boat or chicken bus. Each has it’s own pro’s and con’s and could suit better depending if you prefer speed, comfort or local interaction and penny-saving! Let me know how you get on and if there is a new option I have missed! 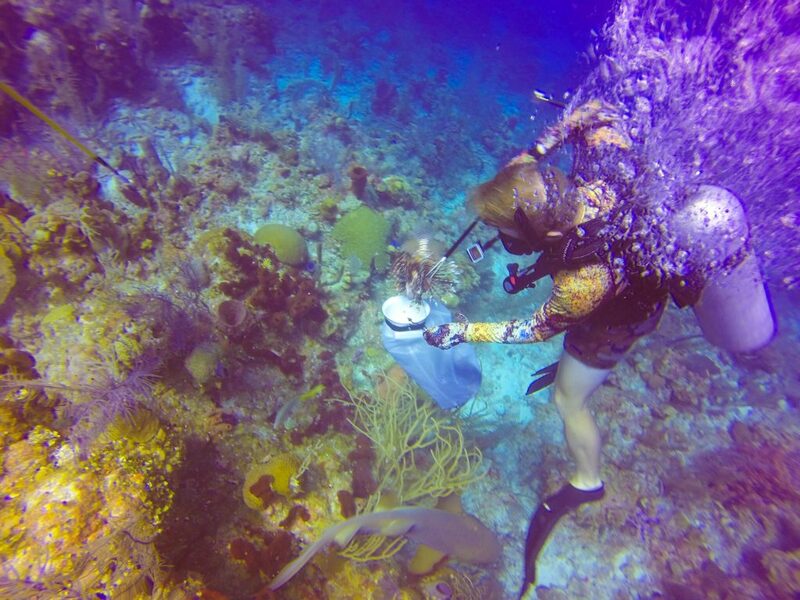 If you’re in need of a more comprehensive Belize itinerary you should check here!! And of course, you do this all in reverse to get the best way to get to Caye Caulker from Tulum! 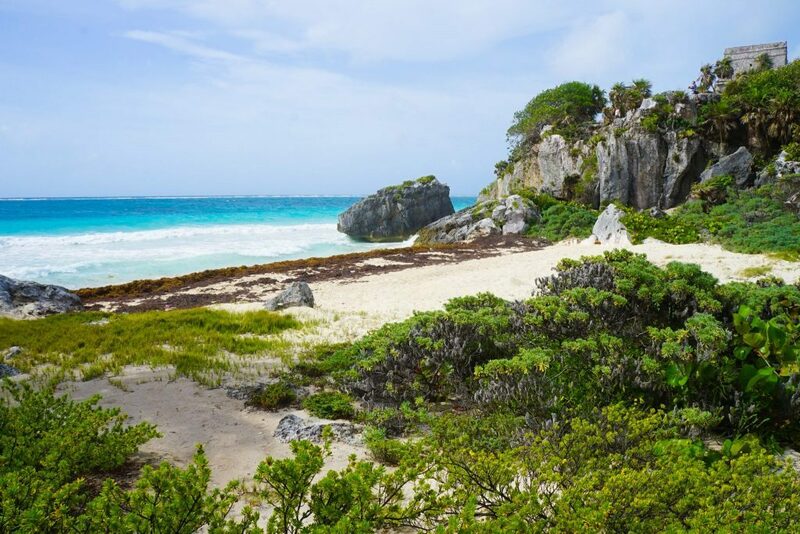 Unforgettable Sian Kaan Tour On an Eco-Day Trip From Tulum, Mexico! How To See Chichen Itza Alone: Without The Tour Groups or Crowds! Diving Into The Mayan Underworld in Tulum Cenotes Mexico!